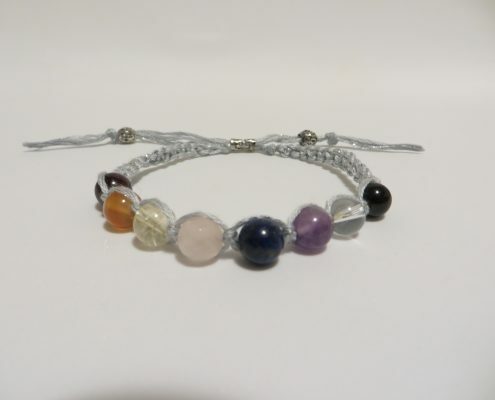 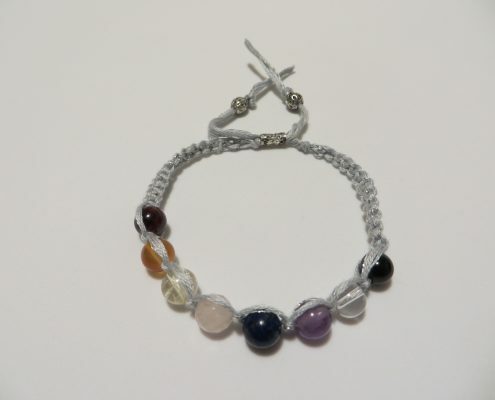 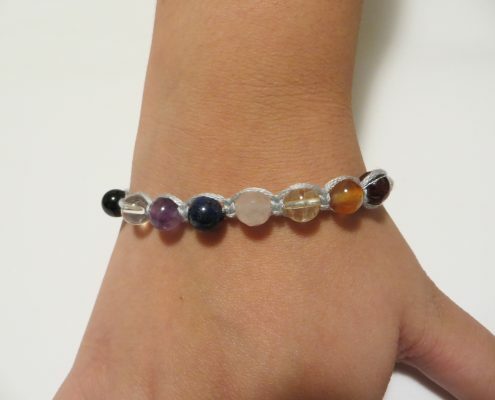 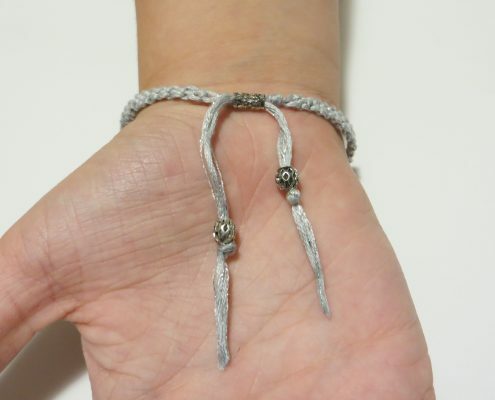 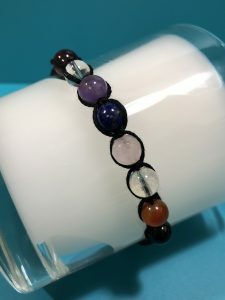 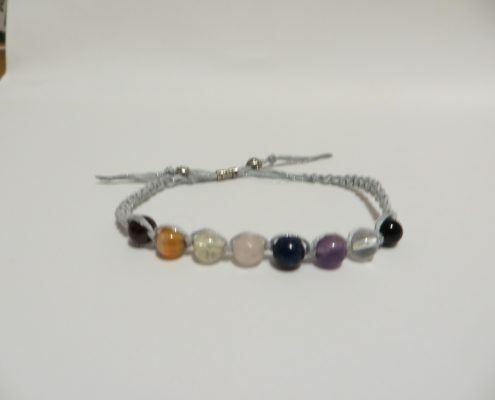 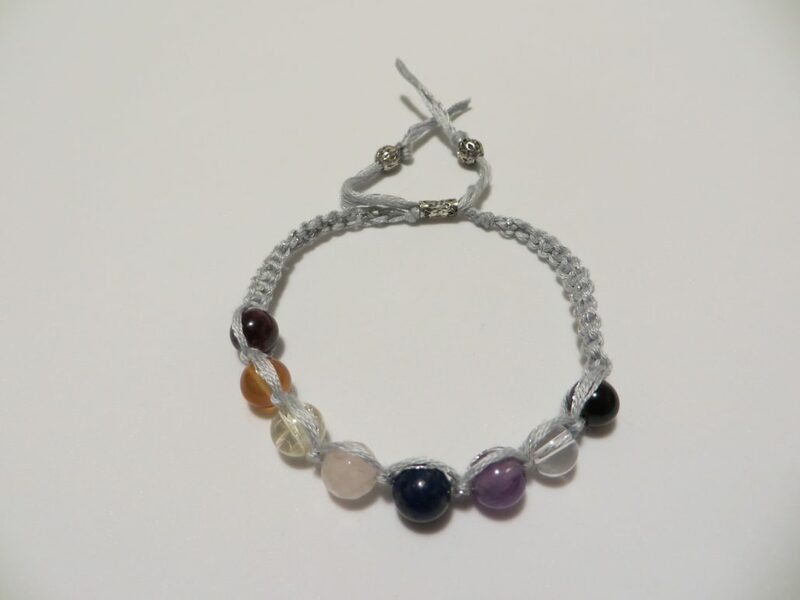 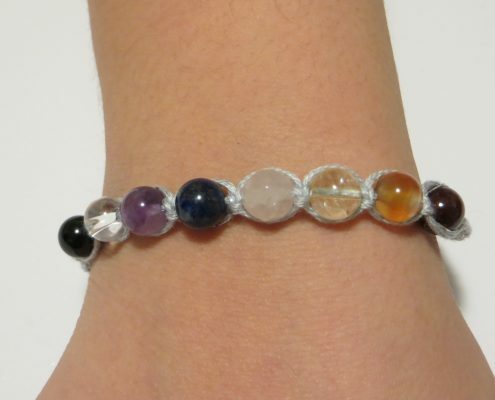 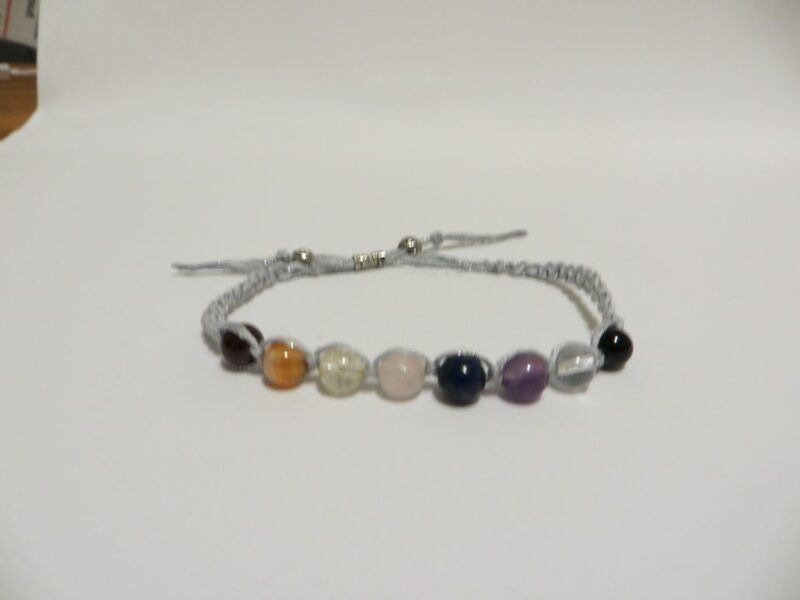 Each stone in the bracelet represents each of your chakra’s. 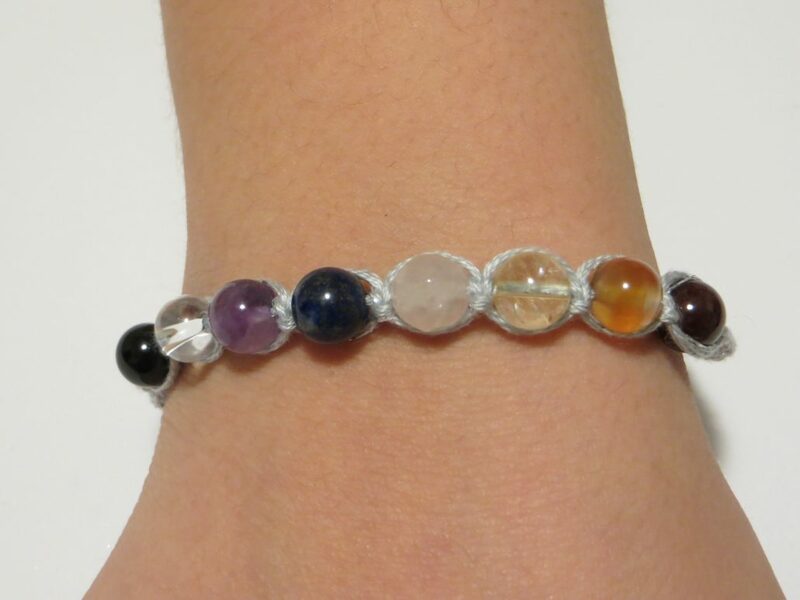 I am including the aura chakra to make this bracelet even more powerful and mesmerizing. 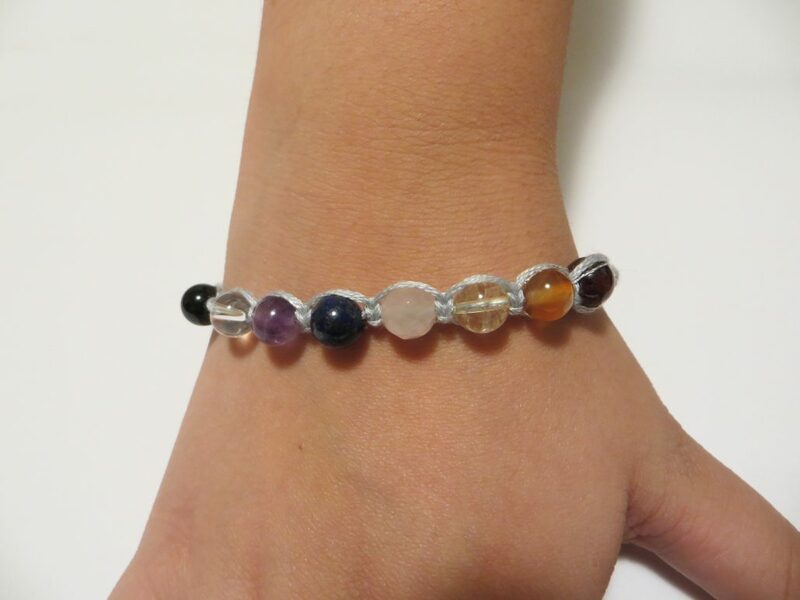 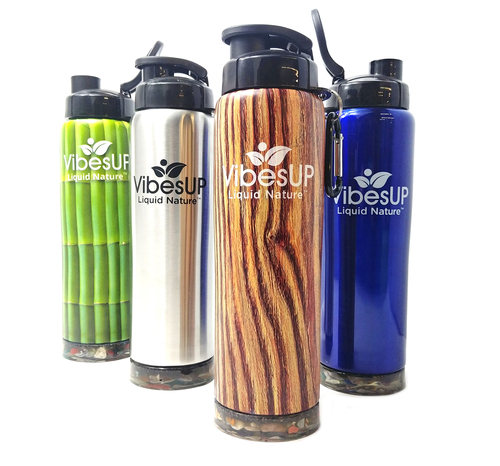 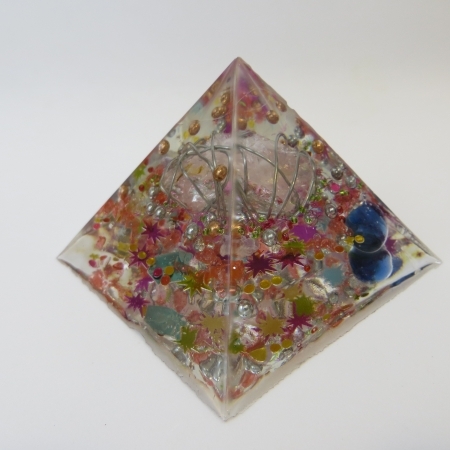 I have personally chosen these gemstones as they offer the highest vibration possible to your wellbeing.